Western New York Energy LLC, is the Northeast’s exclusive producer of Dairy Distillers Grain. Our Dairy Distillers Grain is a unique defatted product that provides many advantages over conventional distillers grain. 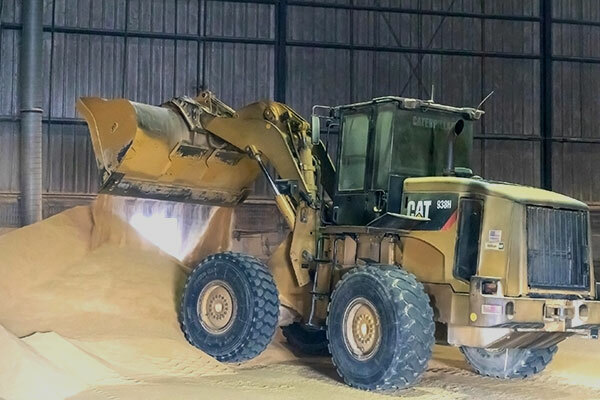 Contact Andrew Buck at (315) 247-1286 for more information on how to purchase dry or modified wet distillers grains. 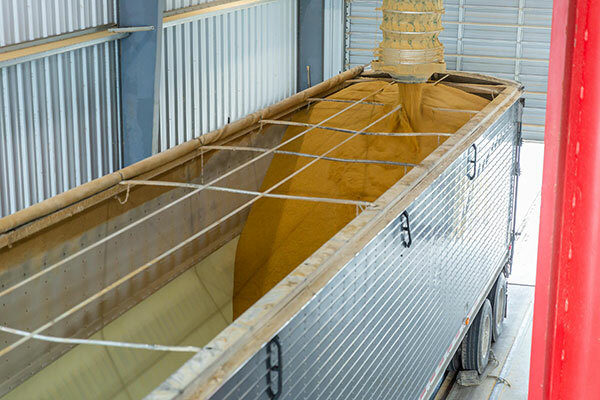 Distillers grains are a co-product of the ethanol production process and a great, low cost alternative feed ingredient, produced in large quantities by the dry-grind fuel ethanol industry. Distillers grains are rich in the protein, fat, minerals and vitamins that animals need, making distillers grains a highly desired feed ingredient for livestock and poultry diets. There are several advantages of distillers grains. 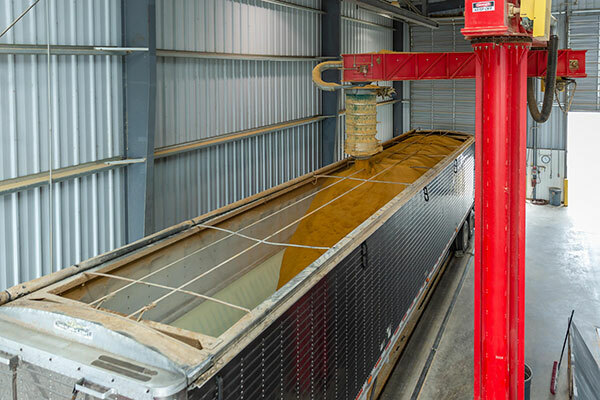 Drying them increases shelf life and improves the ability for them to be transported over longer distances. 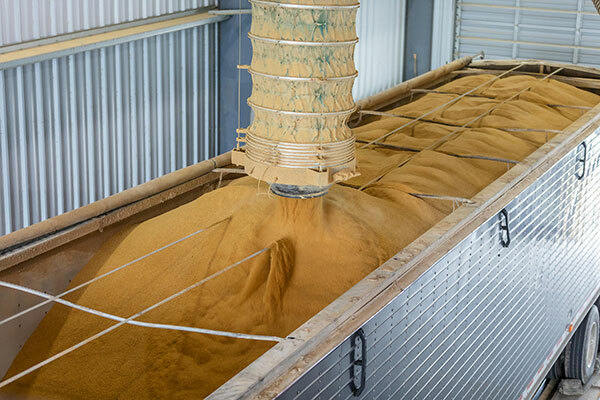 For example, the U.S. ethanol industry produces nearly 800,000 tons of distillers grains each week. While a portion of the distillers grains is sold domestically, a large portion is exported as Dried Distillers Grains with Solubles (DDGS). Distillers grains can also be sold wet to a local market. While the shelf life is not as long, the nutritional value is maintained and wet distillers helps prevent ration sorting in dairy diets. When DDGS is added to animal feeds that are properly formulated, it provides excellent animal health, performance and typically reduces rations costs. 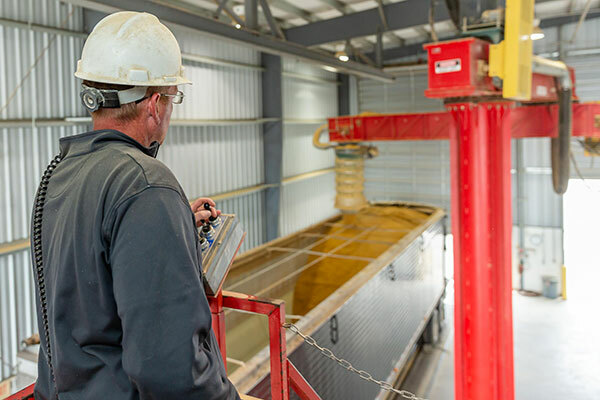 These attributes, and others, have made distillers grains one of the most popular feed ingredients to use in animal feeds around the world. 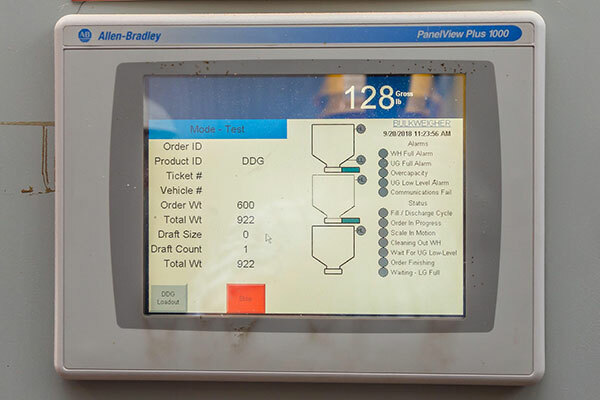 Click the links below to view the most recent analysis of our distiller products.